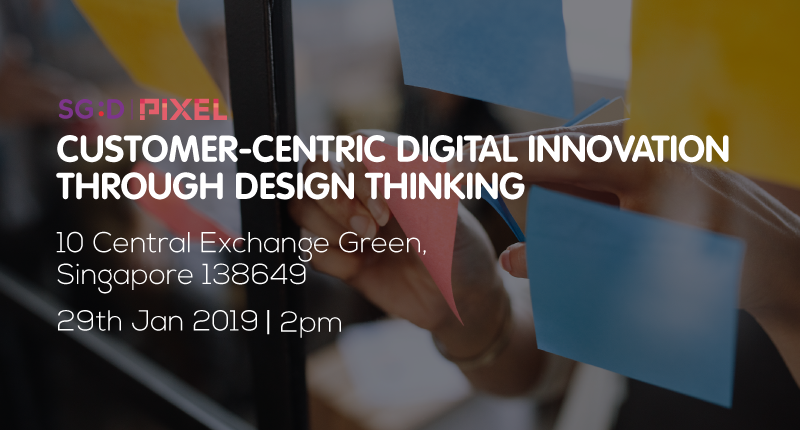 This half day session with ThinkPlace provides a hands-on introduction to the key principles of user centric design, bringing to life the process of identifying innovation areas through user research and crafting customer-centric digital solutions via real-life examples and exercises. Think Place is a strategic design consultancy with studios in Singapore, Australia, New Zealand and Kenya. They work with clients in the public sector, not-for-profit sector and the private sector to create public value through design thinking.